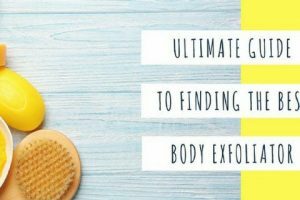 You’ve heard of face exfoliators, but did you know body exfoliators are just as important? From salt scrubs to sugar scrubs and everything in between, you’ll find all the info you need here. 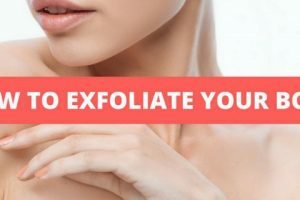 Before you step foot in the shower again, find out all there is to know about exfoliating your body, from head to toe (literally).